The US is one of the most sought-after destinations for study abroad for Indian and International Students. The undergraduate study in the US is very expensive. On the top of that, the process of getting scholarships and financial aid for international students is tough and quite complex. This post will try to throw some light on the very same issues – types of financial aids, how the allocations work, and how to secure the financial aid for undergraduate study in US. The United States is by far the most popular destination for international and Indian students owing to its strong reputation for education, flexible study-method, research, technology, innovation and career opportunities. The US is home to some of the most influential universities in the world. In 2016-2017 QS & Times Higher Education world university rankings, 33 and 41 US universities featured in the Top 100 respectively. So, no doubt, US is one of the most sought after destinations for study abroad. However, the Undergraduate study in the US is a very expensive deal for students and parents. Often international students will need financial aid to attend a college in the US. Depending on the institute and location, the expenses (tuition and boarding) for a 4-year Bachelor degree could be USD 60, 000 to USD 100, 000 at public universities, and USD 100, 000 to USD 220, 000 at private universities. I haven’t included other living expenses. Hence, for Indian and International Students, financial aid is always more than desirable. 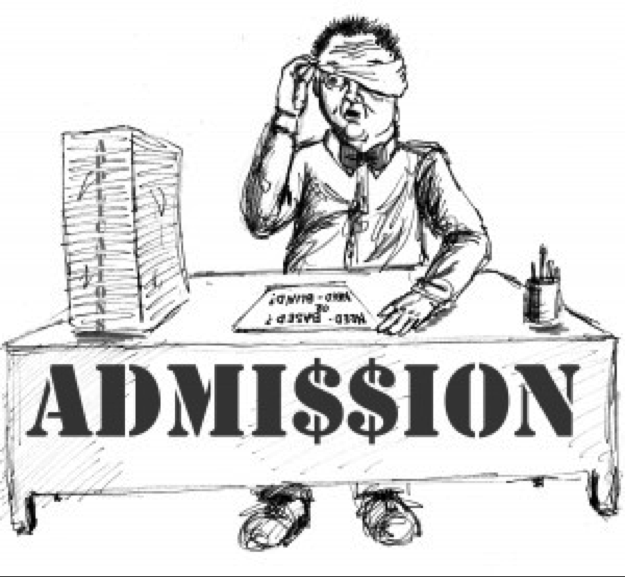 To understand how the financial aid allocation works, you need to understand the two types of admission policies in the US – Need-Blind and Need-Based (Need-Aware or Need-Sensitive). Let’s understand them individually. These policies are quite overlapping and complex, and they play crucial roles in deciding which applicant is going to get admission and which applicant is going to get the financial aid. Colleges (or Universities) that follow a need-blind approach, do not consider the financial situation when deciding whether to admit an applicant or not. It means that the admissions office and the financial aid office are not liaising among themselves (kind of an invisible firewall in between) while the applications are being reviewed. The admission committee won’t look at your FAFSA or ask you for any declaration about your family’s financial status when they are deciding about your admission decision. Need-Blind Colleges assess applications solely based on the merit of an applicant. If you get admitted to a Need-Blind College, you will get significant financial aid towards the demonstrated financial need. At the same time, you need to understand that they will meet the financial need as per as the report by FAFSA. If your need is 100% (tuition, boarding, living expenses etc. ), you will get full financial support. But, if you (or your family) is affluent enough to bear 40% (just for example) of the total expenses, the financial aid will cover only 60% of the expenses towards completing your undergraduate studies. Admission is based on Merit. Financial Aid is based on Demonstrated Need and NOT Merit. Even if you get admitted to a need-blind college, it does not mean a free-ride (fully funded). You (or your family) will be expected to make some financial contribution. That contribution will be calculated after assessment of your family income and other resources. You may also be expected to take out loans (which you will need to repay) and work-study program (part-time work) apart from grants and scholarships (which are not required to pay back). Sometimes, you might need to face hard luck as not all the need-blind schools will be able to meet applicants’ full need with their financial aid packages without adding unrealistic work-study or loan options. Worst case scenario, you get an admit but there is not enough financial aid to support your full need; consequently, you are unable to get enrolled (also called Admit-Deny situation). But, the Admit-Deny case is very rare, and hardly happens in the top colleges. Need-Based Admission: How does it Work? Need-based colleges will look at your financial situation while deciding about your admission. So, your acceptance is basically need-sensitive. So, acceptance might be affected if your financial need is way too much. Yes, you got it right! If you are an “average” student belonging to a very wealthy family, the need-based college might give you admission. The reason being they know that you will be paying more tuition fees, and probably alumni donation as well. The college will then use this money to support other above-average students with financial need. So, at the end of the day, the colleges are looking for a demographic mix of students. For instance, someone with GPA 3.0 (out of 4) and SAT score of 1250 (out of 1600), but with lesser financial need (say 25% of total expenses) might get admit preference over an applicant with GPA 3.3 and SAT score of 1350 but with a very high financial need (say 90% of total expenses) at the need-based colleges. It might sound unfair to you. But, they have got a limited budget every year, and the financial aid is not unlimited. However, the good thing is that need-based (need-aware) schools will have better control to meet the full need of all accepted applicants. Once you get admitted, you don’t need to worry too much about the finance part. Need-Blind Colleges vs Need-Based Colleges – Which is Better for International Students? If you have an outstanding profile, it’s ideal to apply to the need-blind colleges, irrespective of your financial need. On the other hand, if you have got an average profile and a genuine financial need (but partial), it’s better to apply to need-based colleges. Both types of colleges will be competitive to get admitted. But, depending on your profile, you might be in an advantageous or disadvantageous position for a particular type of college. Need-blind colleges might look the best on paper. But, they will be over-competitive as well. You will not get any consideration whatsoever. Unless you are meritorious and have got a great profile, there is no way to get into those colleges. But, the advantage is that – if you get admitted, you will get full financial support based on your needs. 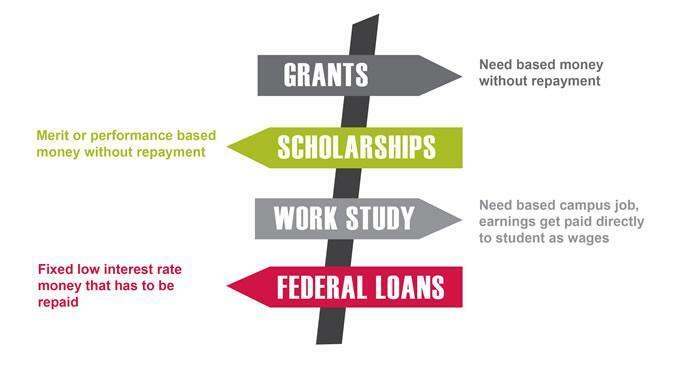 At need-based colleges, you might get some advantage because of your financial status. The reason being that due to your family’s economic stature, you might not have access to the best school, excellent resources, proper guidance. You might get admission at those schools with a well above-average profile (not below-average at all). At the same time, if your profile is above-average (or average), but your financial need is too much (say almost 80% of the studying expenses), then you might not get accepted at the need-based colleges. The acceptance rate for applicants requesting financial aid at need-based colleges is less favorable than acceptance for students not requesting aid. In contrast, you can get accepted at need-blind colleges with full financial aid if you have got the right profile. But, you must keep in mind about the competition and selectivity while applying to the need-blind schools. Harvard University (a private Ivy League research university) accepts only 5.4% of all undergraduate applications; whereas Amherst’s acceptance rate is around 58% (US News) and Amherst College is an elite private liberal arts college. The need-blind colleges will only consider the financial need for a portion of their incoming class. They are mostly concerned about the applicants who might need complete or very significant financial aid. So, it might be better to apply to a need-blind school with better acceptance rate. At the need-blind colleges, it will be always the more deserving candidate who will get the acceptance offer, and the financial status won’t play a role whatsoever. But, it won’t be the same as the need-based (or need-sensitive) colleges. Which are the top need-blind and top need-based colleges in the US for international students? For international students, the top colleges that follow a need-blind policy are MIT, Harvard, Yale, Princeton, Dartmouth, and Amherst. 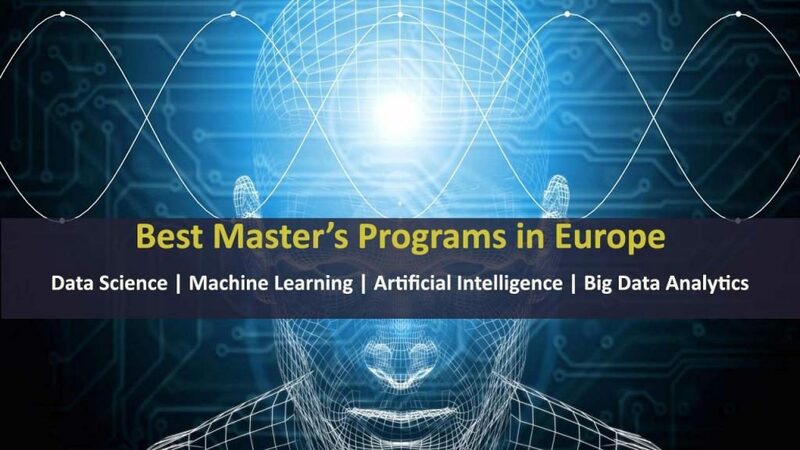 Whereas schools like Stanford, Northwestern, Brown, Columbia, Pennsylvania and Cornell University are need-based (need-aware) schools for international students, and they will consider the financial status of the international applicants during the admission process. So, the acceptance rate for international applicants requesting financial aid at need-based colleges is less favorable than acceptance for students not requesting aid. Please be advised that there are few other top colleges and universities that admit international students on a need-blind practice. But, listing all of them here will be beyond the scope of this article. Are the Need-Blind Colleges really need-blind for International Students? There is some controversy (or theories) around this fact. Although the elite colleges do have the financial muscle-power to stick to their policies, and they are very selective. But, not all the colleges (that claim to be need-blind) might have got that much financial power. Few say that the Need-Blind Admission is a Dramatic Joke, Need-Blind Admission is a Lie and doubt if the Need-Blind Admission Really Exists. Another article on Huffington Post says that Need-Blind Admissions Work Only in Theory. The conspiracy theories do make sense. There are Problems with Need-Blind College Admissions. Suppose in a particular intake, ABC College receives applications from an applicant cohort that consists of 80% of applicants with significant financial need. It is quite possible. So, either there could be some rejections (or keeping on waiting list) on the basis of financial status, or the need will remain unmet. Approximately, one-third of the need-blind schools leave accepted applicants with unmet financial need. In that case, you might get admitted, but you won’t have the financial aid to get enrolled (this will be a case of Admit-Deny situation). But, for international students, it should not be a problem. Unlike US citizens and permanent residents, there are not that many colleges that follow need-blind admission for international students. At least the top ones like Ivy League and Elite colleges should be a safe bait per me. In fact, the Ivy League schools like Harvard, MIT, Yale etc. can meet the full need of all the accepted students. They are the truly blind need and meet full need. When it comes to the need-blind schools, at least the elite ones, they are very wealthy and have been there for ages. They receive a lot of funding, donations, and endowment. So, they are more likely to meet the demonstrated financial need of all the incoming students. But, don’t assume that all the needy students end up being accepted at the top need-blind schools (such as Ivy League schools). The need-blind colleges always judge students on the basis of their merit and overall profile. More often than not, not that many applicants from not so well-to-do and non-affluent family end up with a competitive profile. But, if they do – they will be accepted and will get full financial assistance. Does Need-Based (Need-Aware) Admission Work Against the International Students? It could be tricky to get into the need-based colleges as international applicants. At the end of the day, the available funds for international students with financial need will be limited. The colleges might prefer admitting 20% of international applicants with less financial need, rather than 5% applicants (maybe with slightly better profile) with extremely high financial need. According to an article on Forbes by Maggie McGrath, Whether Applying for Financial Aid Could Hurt your Admission Chances? Start the research part on courses and colleges as early as possible. 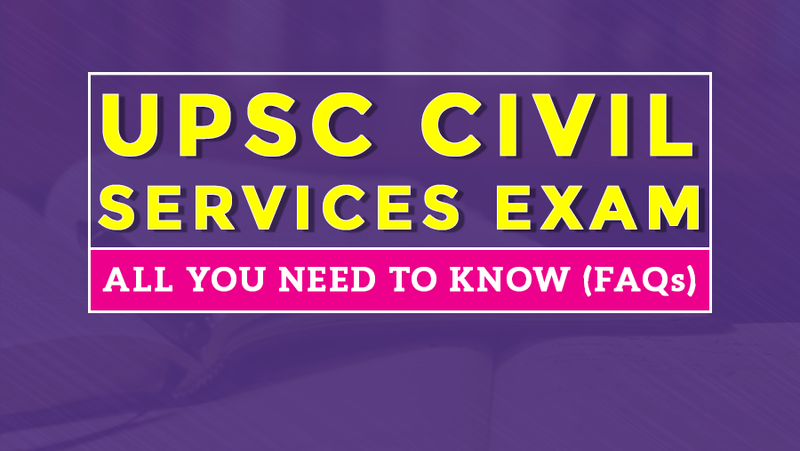 Get to know about the curriculum, faculty members, environment, tuition and boarding fees, scholarships and admission policies of the colleges. If you are targeting the elite colleges and Ivy League schools, start even earlier and work towards building an excellent profile. Read what is takes to get into Ivy League Schools. Do not think about the type of financial aid at the very beginning. Work on building a profile, make a strategy towards shortlisting colleges. The trick is applying to a broad and diverse range of colleges. Do not worry about the prices and availability of financial aid too much. If you get admitted, you will get some sort of financial aid. Keep a check at the most generous schools in terms of awarding financial aid and also various university-specific and other scholarships. Build Profile, Make Strategy & Apply, and let college financial aid work itself out! If you apply to a school and fall within the top 10 – 25% of applicants, the admission policies won’t matter. You are going to get the admit anyway, and along with necessary financial aid. The trick would be to find the colleges where you would find yourself among the top applicants. So, you must bring up your GPA and SAT/CT scores to or beyond the range for those schools that offer great financial aid, backed up by thoughtful essays and show the admissions committee that you deserve money from the college. Work sincerely on improving your grades and SAT/ACT scores. Signing up for SAT/ACT prep would be useful. More importantly, I would recommend as many as practice tests as possible. Try to have an impressive test score even if you need to appear for SAT/ACT twice. Get familiar with the Application Process for Undergraduate Studies in the US and FAFSA. Always aim to submit the application for admission and financial aid at the earliest. You will hamper your own chances if you wait until the last moment. Know the Tricks and Tips of getting maximum out of FAFSA and The Do’s and The Don’ts of the FAFSA. Work hard on your essays and interviews. Go for professional help if you need. 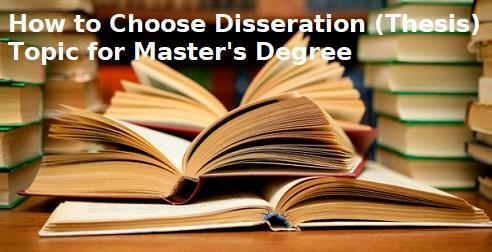 At the end of the day, they will break or make your admission decision and financial aid. If you need assistance, the Stoodnt Counsellors and Stoodnt Team are always there for you. In case of any feedback or queries regarding this article, please get in touch with us at customer.support@stoodnt.com. Sources: US News, Huffington Post, Forbes, QS Top Universities, Edvisors, Petersons, Ivy Coach, and individual University (Admission & Financial Aid) Websites. Hello Admin, Nice information shared by you, your blog seems really helpful for the community and students career sector.